Cebuanos do various sorts of work to earn a living. Aside from the usual office employee and employer means of supporting oneself or a family, Cebuanos learn how to trade and live better through honing their special skills and talents. Certainly, some Cebuanos develop their own hidden abilities by themselves. However, in many ways, some private institutions and specific public (or governmental) institutions widen that opportunity for people to develop their own livelihood skills and start their own micro-enterprises. Let’s check out some of these Cebu livelihoods being supported and promoted by some groups and governmental ministries. Bag-making - A team of industrious mothers joyfully weave recycled feed and rice sacks and are able to produce plastic laminated and colorful bags. These products are good as gift items and have been marketed not only to local but also international clients. Accessories-making – Another group of mothers handcrafted scrap leather garments, donated by an export company, and beautifully made them into attractive accessories like bracelets, hairbands, belts and earrings. Card-making – Handicapped or the physically impaired individuals are recipients of this project. By the use of their hands, they produce beautiful greeting cards out of recycled papers however assisted by other tools like silk screen, blender to grind the paper. 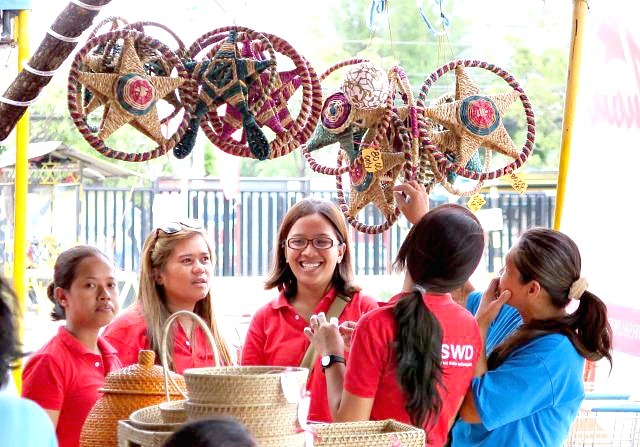 Cebu Provincial Government livelihood projects were showcased during the three-day Advocacy Fair held at the Ayala Center Cebu. The fair was organized by Cebu Chamber of Commerce, People Management Association of the Philippines, Rotary Clubs of Cebu and Ayala Center Cebu, Advocacy Fair that brought together 19 non-government organizations (NGOs) pushing better life for marginalized sectors including women and children. 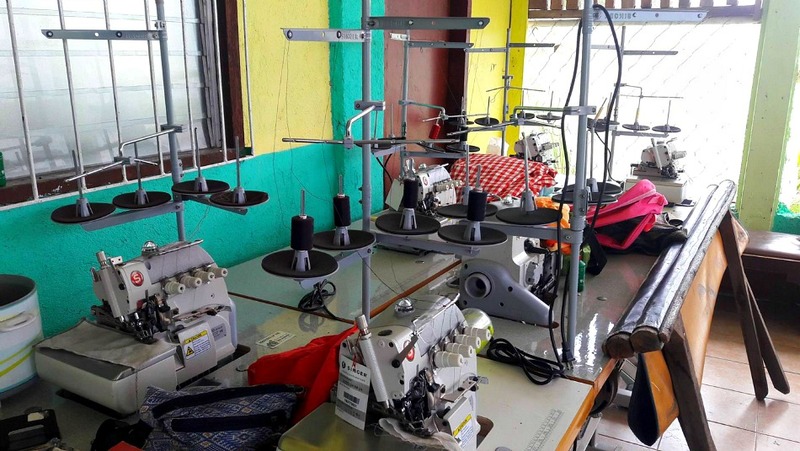 Even the recently concluded election in the Philippines (May 2016), the inmates had the opportunity to make use of the tarpaulins used during the campaign by turning them into grocery bags and tents with the use of sewing machines and training expertise of a staff from the Technical Education and Skills Development Authority. Lapu-Lapu – natural soap-making, candle-making, cellphone chain-making, basket-making, etc. These are most of the Cebu livelihoods and skills development programmes and projects being promoted by private and public institutions. Such programs do not only support the daily needs of the learners but also could open to opportunities for establishing trade and small business backed with willingness and persistent efforts to improve one's way of living. Many thanks for visiting this site and for reading.